Other two color teased in video appear to be Blue and Charcoal. LG’s next big launch is set for October 4. The company has already rolled out official invites for the launch. The event will take place at LG Science Park in Seoul’s Magok district in South Korea at 10:00AM KST (6:30AM IST). LG has been teasing the LG V40 ThinQ from some time now. It is most certain that the flagship smartphone will make its way on October 4, although it was earlier expected to made an appearance on IFA 2018. The smartphone has been long rumored to sport 5 cameras in total – two front facing cameras and a horizontally stacked triple camera setup at the back. LG has finally confirmed the ‘Penta’ cameras for the V40 ThinQ in an official video teaser. The 30 second teaser video posted by LG on its social forum reveals thorizontally stacked triple camera setup at the back and three colors for the device. While one can be guessed as the Wine Red color, the other two color teased in video appear to be Blue and Charcoal. 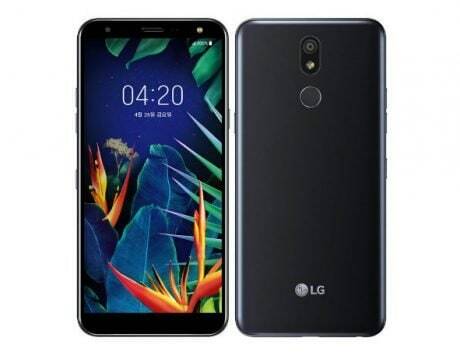 We have already seen quite a few press render image leaks of the LG V40 ThinQ. These suggested LG to include a notch display in the V40 ThinQ. Recently, there was a leaked specifications sheet claiming to have sourced from LG. 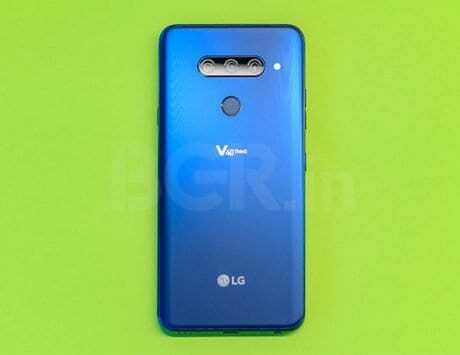 According to the leak, the LG V40 ThinQ will indeed pack five cameras. The three camera setup on the back will include a 12-megapixel F/1.5 lens with 1.4-micron pixels, a 16-megapixel f/1.9 wide-angle lens with 1-micron pixels, and a 12-megapixel F/2.4 2x optical zoom lens with 1-micron pixels. The front selfie cameras are tipped to be of 8-megapixel and 5-megapixel. 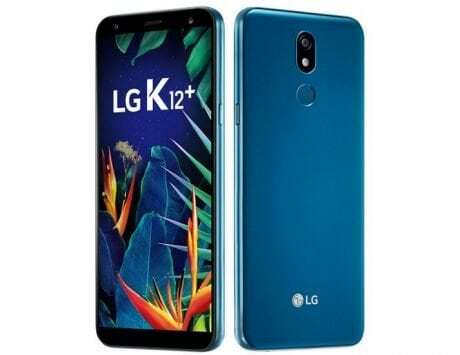 Upfront, the LG V40 ThinQ is suggested to sport a large 6.4-inch QHD+ pOLED FullVision display with a notch and an aspect ratio of 19.5:9. The handset will be powered by Qualcomm Snapdragon 845 SoC with Adreno 630 GPU and 6GB of RAM. The phone will come in two storage configurations; 64GB and 128GB. 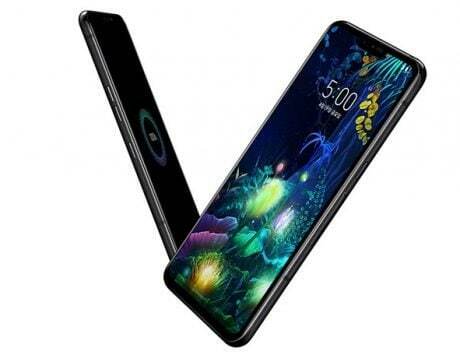 The handset will measure 158.7×75.8×7.79 mm and weigh 169 grams. Additionally, there will be a 3300mAh battery along with Quad DAC and Stereo Speaker Boombox.